Recently a feature regarding non-portable lights in player inventory was closed. 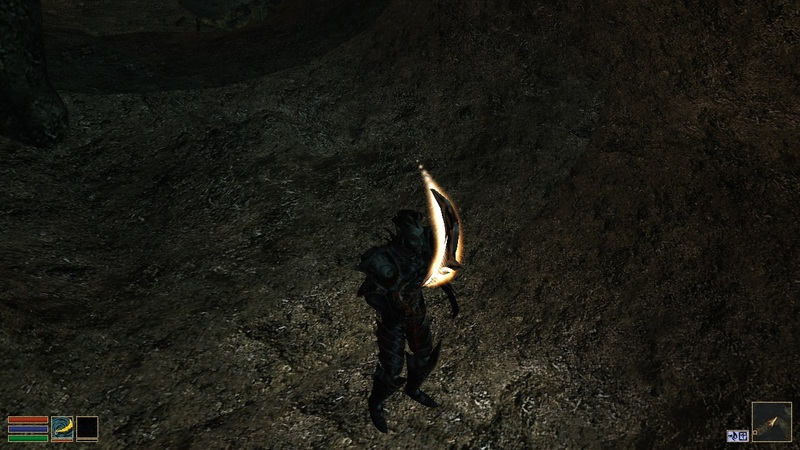 If you've never heard of this before, that might be due to the curious fact that this is used only once in the entire game of Morrowind - with Trueflame, the legendary sword of Nerevar Indoril. 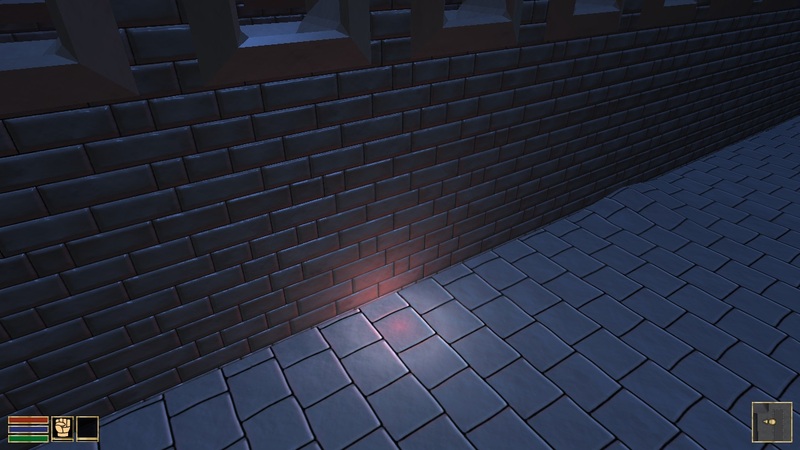 As you can see, having the sword equipped lights up a small area around the player. The blade itself isn't the actual source of light. 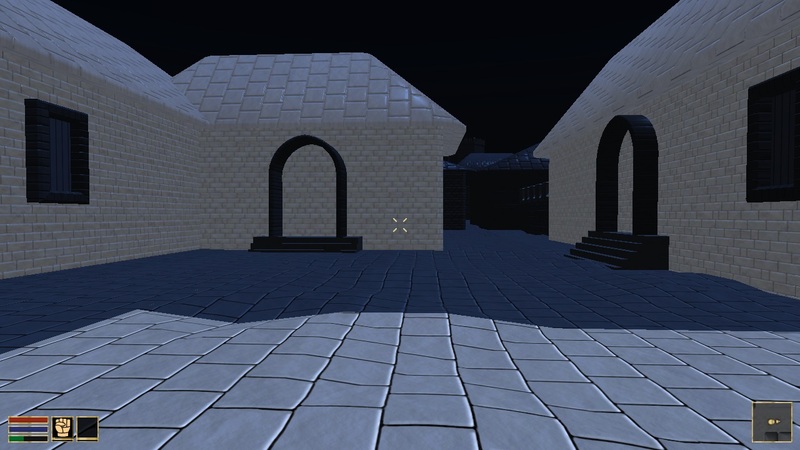 It has a script attatched that adds an invisible light item into the player's inventory, which then makes the player glow. I found a bug. Seemingly anything that uses a normal map gets lit up to full brightness, achieving an albino look. The bug report is filed here and will hopefully get a fix some time in the future. 3 hours later Scrawl has already fixed it! I retry my experiment and go for a small pink aura for my invisible character. Last edited by DestinedToDie on 20 Oct 2016, 19:52, edited 1 time in total. Great post! Looking forward to more of these! Heh, remember filing that bug.